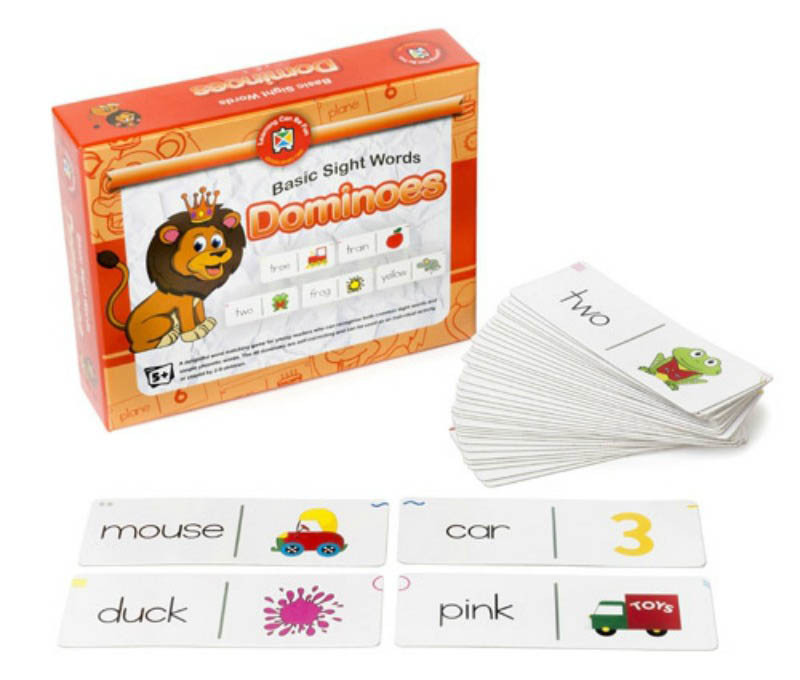 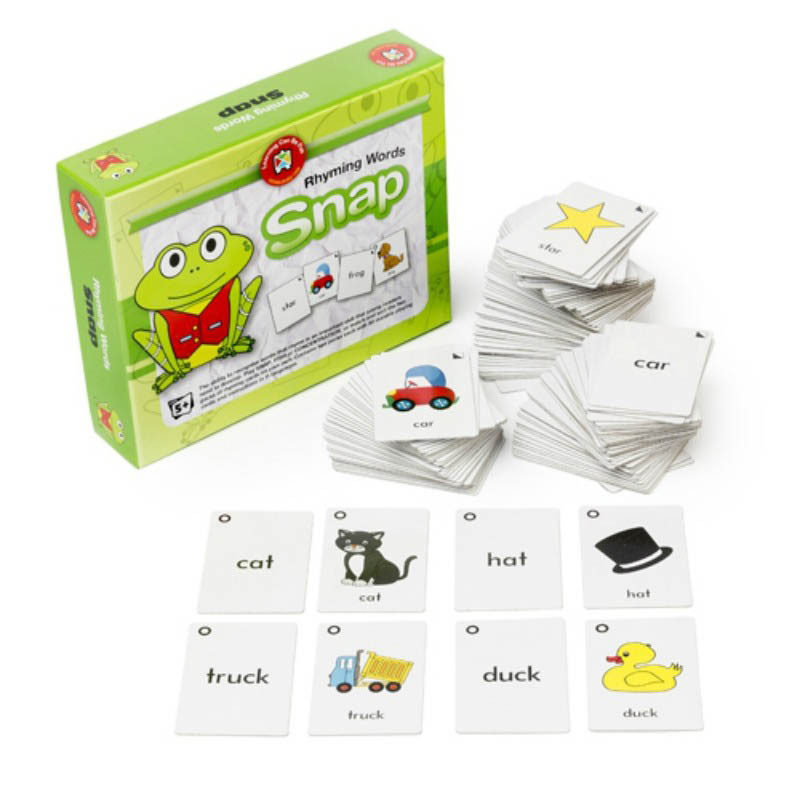 With lovely illustrations and simple sight words, this self-correcting dominoes game allows young readers to play independently or with friends. 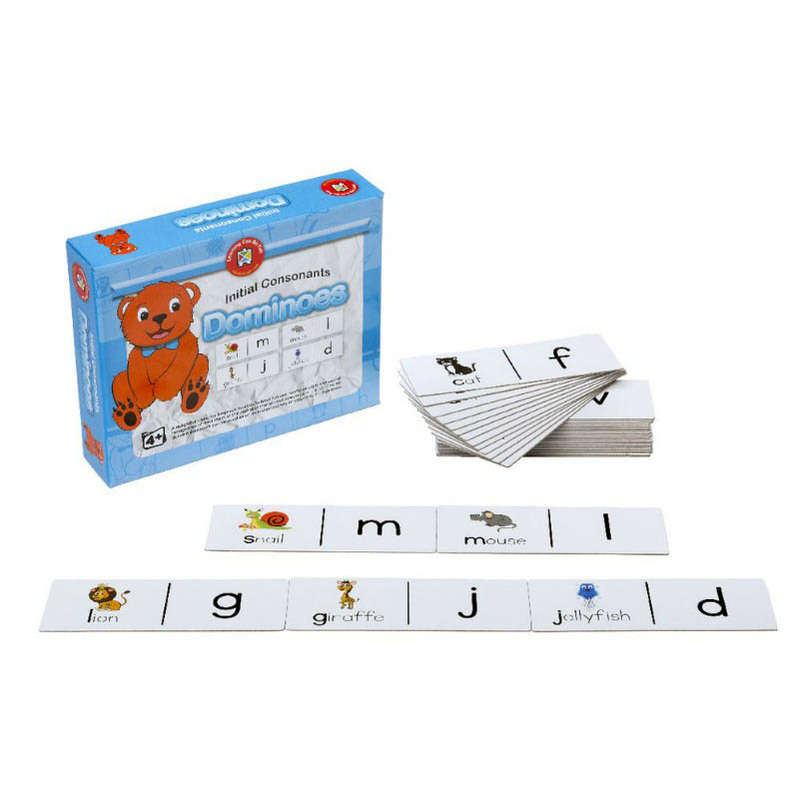 The read and match dominoes are designed for young readers who can both recognise common sight words and form words as they sound and blend single sounds. 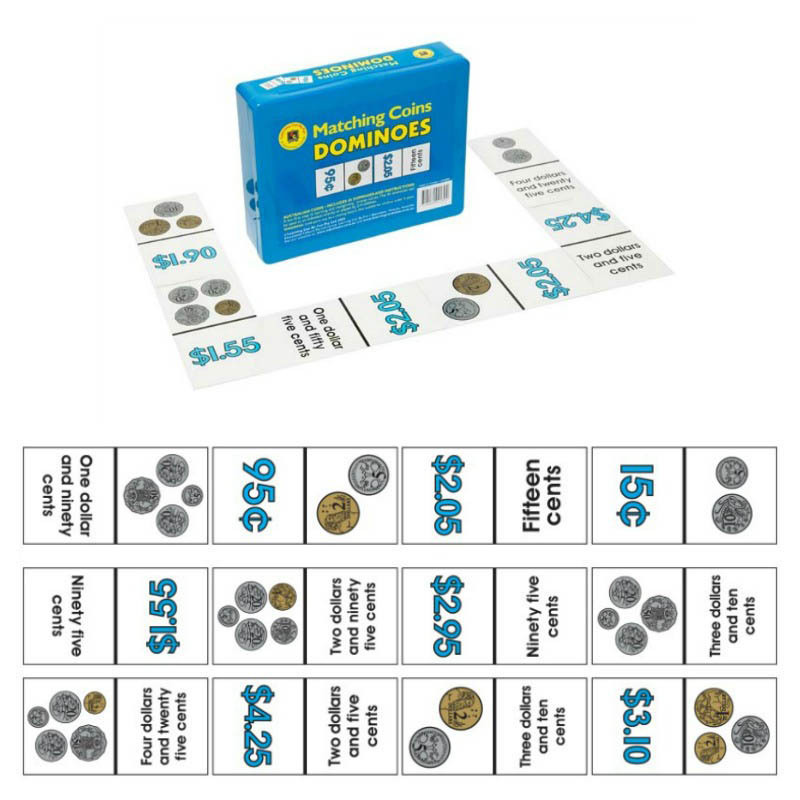 For individual play or 2-6 players.